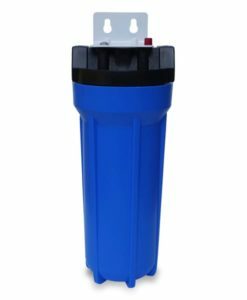 The Premiere PS-1000 ultrafiltration membrane filter purifies and disinfects water to produce great-tasting water that is safe to use and drink. Removes over 99.9% of bacteria. Uses innovative technology which lets you flush (clean) the membrane whenever it gets full of contaminants. 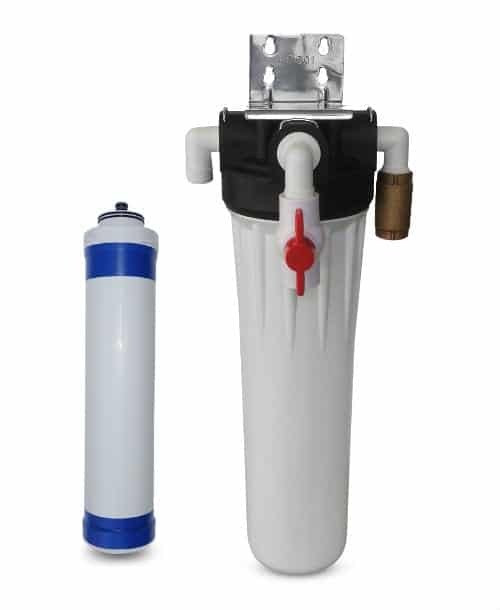 Ultrafiltration Membrane Filter System – Outstanding well water filter system with superior bacteria removal and long-lasting membrane you can flush (clean). 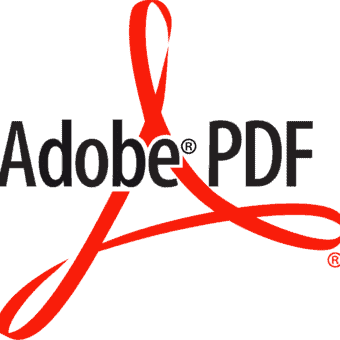 Free delivery, easy installation, low maintenance. 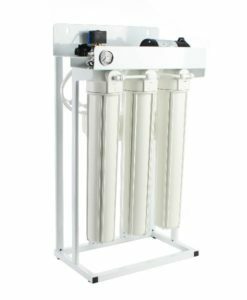 The Premiere PS-1000 uses powerful membrane water purification technology to deliver ultrafiltration (UF). 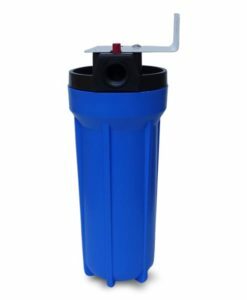 It is an excellent well water filter system because it has outstanding contaminant and bacteria removal rates (over 99.99%). There is zero waste water, and it does not require a storage tank or electricity to operate. 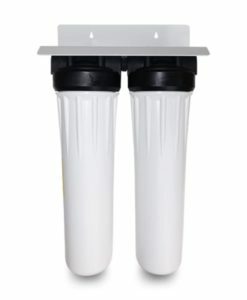 The Premiere PS-1000 features innovative technology which lets you flush (clean) the membrane whenever it gets full of contaminants. Don’t keep buying expensive replacement filters or membranes you can’t flush. 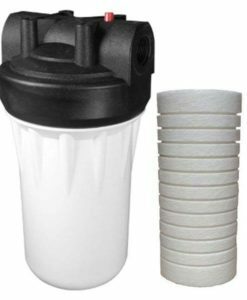 The long-lasting membrane means you are spending less time and money changing water filters. 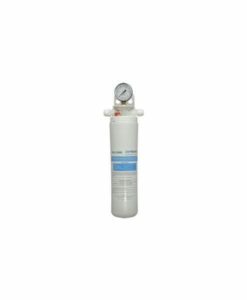 This ultrafiltration membrane filter system is also great for other applications including whole house, food service, commercial, and much more. Don’t keep buying expensive replacement filters or membranes you can’t flush – the Premiere PS-1000 is truly revolutionary in this sense! 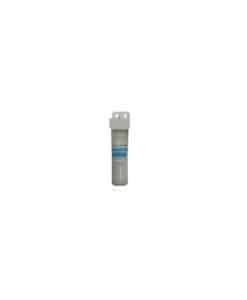 Ultrafiltration is a type of membrane filtration which purifies and disinfects water. A membrane barrier acts like a filter using slight pressure to separate particles like bacteria, viruses, germs, pollen, algae, and organic molecules from the water. 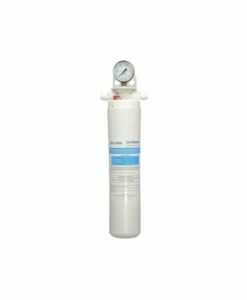 Ultrafiltration is ideal for well water. Does your water have chemicals or lots of particulates? If your incoming water has a very high level of particulates (sand, sediment, silt, silica, iron, sulphur, or other minerals or metals), you should consider pre-filtering your water. 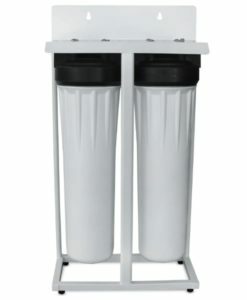 Our PS-2000S ($1,099) is a two stage ultrafiltration system with the PS-1000 membrane and a sediment pre-filter too. 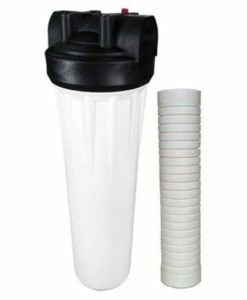 A sediment water filter removes suspended particles in your water that can clog up the ultrafiltration membrane and shorten the life-span of the purifier. 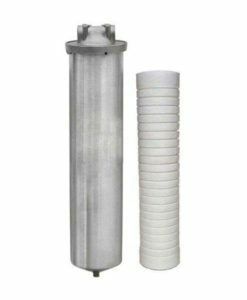 If your incoming water has chemicals (benzene, chlorine, chloramine, trihalomethanes, volatile organic chemicals, methane tertiary butyl ether, pesticides, radon), you should consider a carbon post-filter. 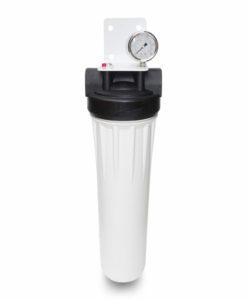 Our PS-2000C ($1,125) is a two-stage ultrafiltration system with the PS-1000 membrane and a carbon post-filter too. 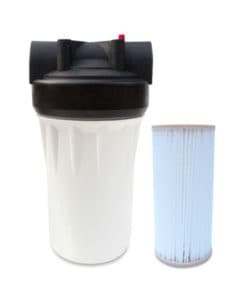 The coconut shell carbon filters adsorbs harmful contaminants and improve the appearance and taste of drinking water. Please contact us if you have any questions about your water. 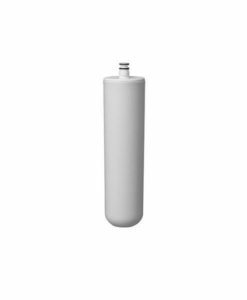 How does the PS-1000 Ultrafiltration Membrane compare to other water filtration systems?